M.K. Gandhi Institute for Nonviolence – Helping communities achieve a nonviolent, sustainable, and just world. The M.K. 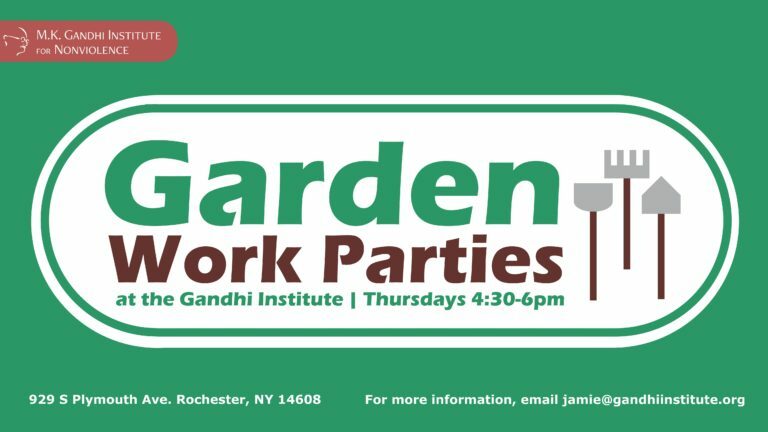 Gandhi Institute for Nonviolence is a nonprofit located in Rochester, NY that embodies the vision of its historic namesake. Our Gandhi and Nonviolence Cards help people all around the world learn and teach nonviolence. We're partnering with people from all over the world to collect and share stories of nonviolence. Our Mission is to help individuals and communities develop the inner resources and practical skills needed to achieve a nonviolent, sustainable, and just world. Institute staff work with Rochester students and teachers in conflict resolution spaces, through workshops, after school programs, presentations and hands on projects to create healthier, more loving school climates for students, teachers, administrators, and parents. The Institute maintains two gardens on an adjacent one acre parcel in a USDA food desert neighborhood. The Institute offers learning opportunities to groups of all kinds on a donation basis. 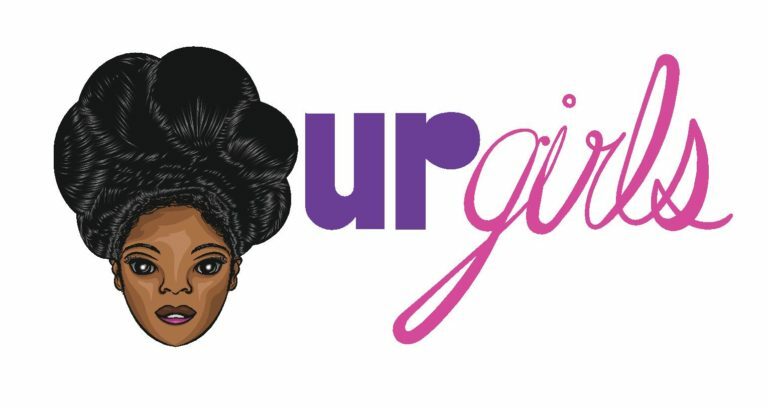 Workshop content is adjusted to best serve the group, and may include racial justice, leadership, conflict resolution, or nonviolence education. Located in a former abandoned building in Rochester’s Plymouth-Exchange neighborhood, the Institute hosts hundreds of visitors each year. The Gandhi House is utilized by dozens of local groups annually for meetings and events. 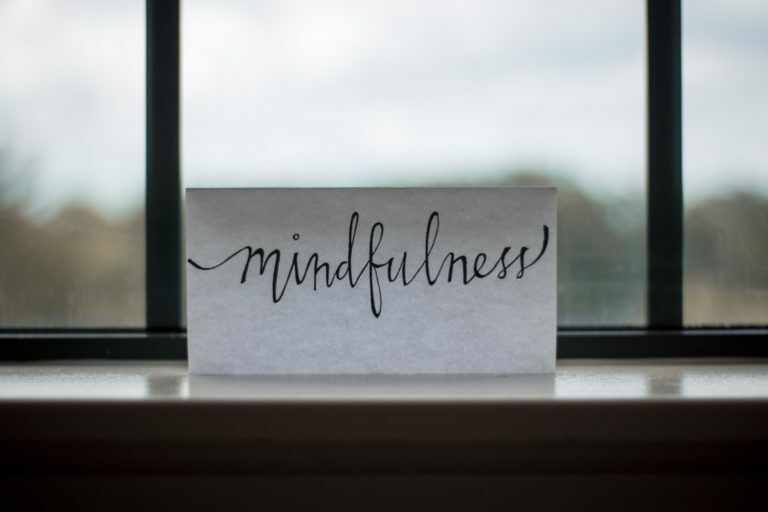 Join Emily Carrillo and Anna Grohens for this free 30 minute meditation followed by tea and discussion. 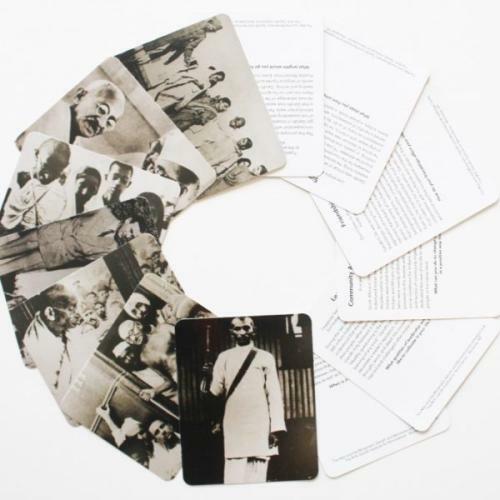 Our Gandhi & Nonviolence Cards are traveling the world, bringing Gandhi’s philosophy to life in meaningful, fun ways.